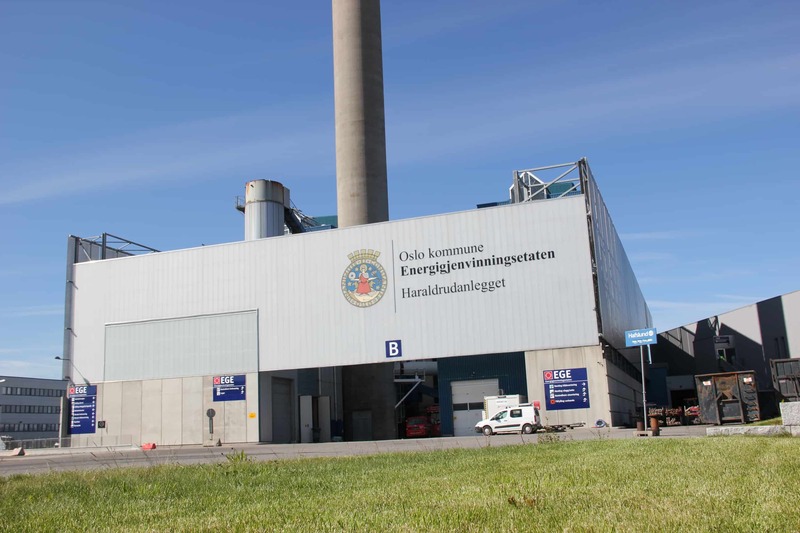 The Haraldrud and Klemetsrud plants operated by the Waste-to-Energy Agency in Oslo include both optical sorting systems and incineration systems for treatment of waste produced in the Oslo region. 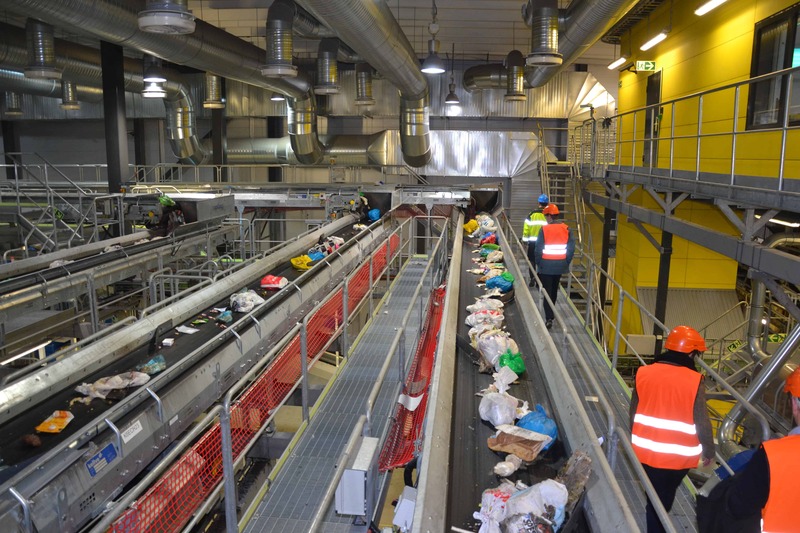 The Haraldrud and Klemetsrud plants operated by the Oslo Waste-to-Energy Agency include both optical sorting systems and incineration systems for treatment of waste produced in the Oslo region. The agency has 140 employees and is subject to the Department of Transport and Environmental Affairs in the City of Oslo. 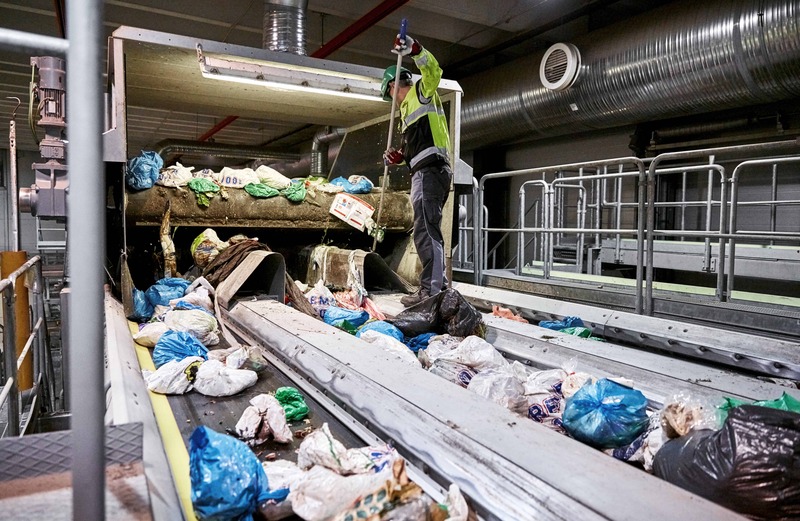 Households in Oslo city sort their waste into three categories: food is sorted in green bags; plastic packaging in blue bags and residual waste in regular shopping bags. This type of waste separation is an addition to existing systems for sorting paper and cardboard, glass, metal and hazardous waste. Optical sorting of waste and recycling. 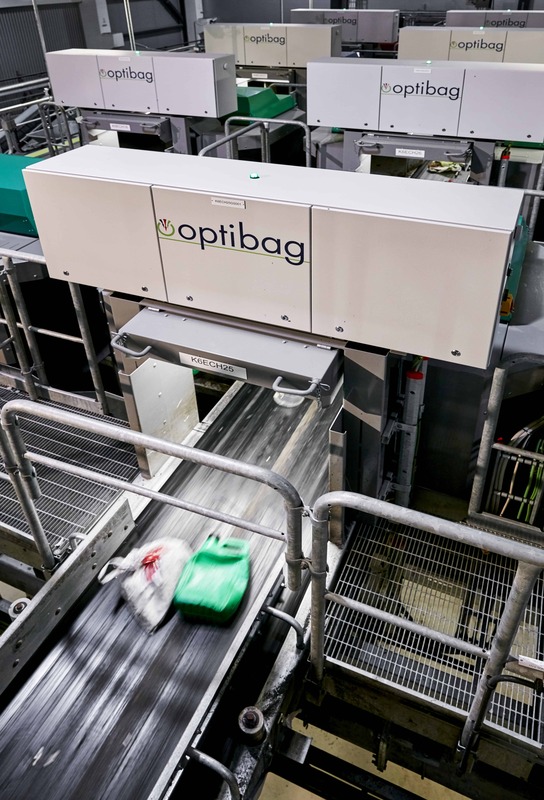 Waste sorting is done with the aid of a fully automated optical sorting process for source separated household waste, separated into bags with specific colours. 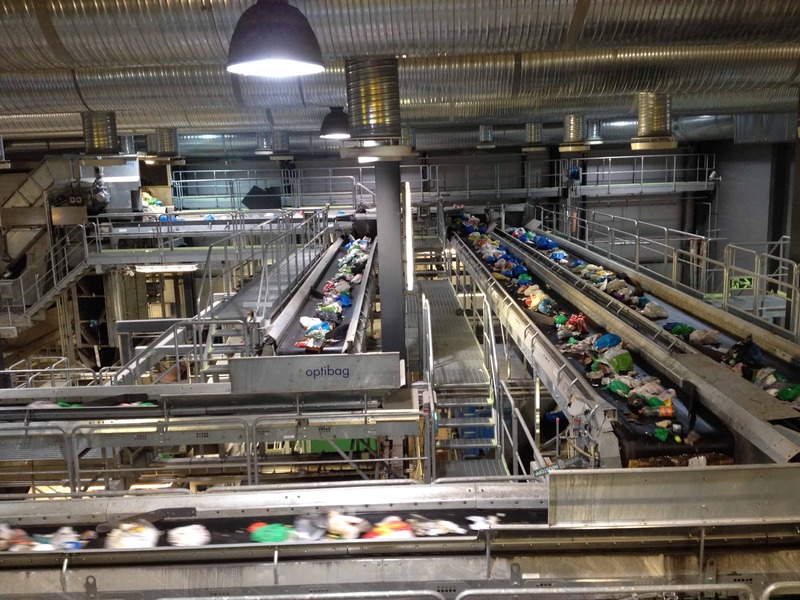 The three lines at Haraldrud and Klemetsrud can sort 150.000 tonnes of household waste per year. Businesses such as restaurants, shops, etc. can deliver waste for optical sorting as well. 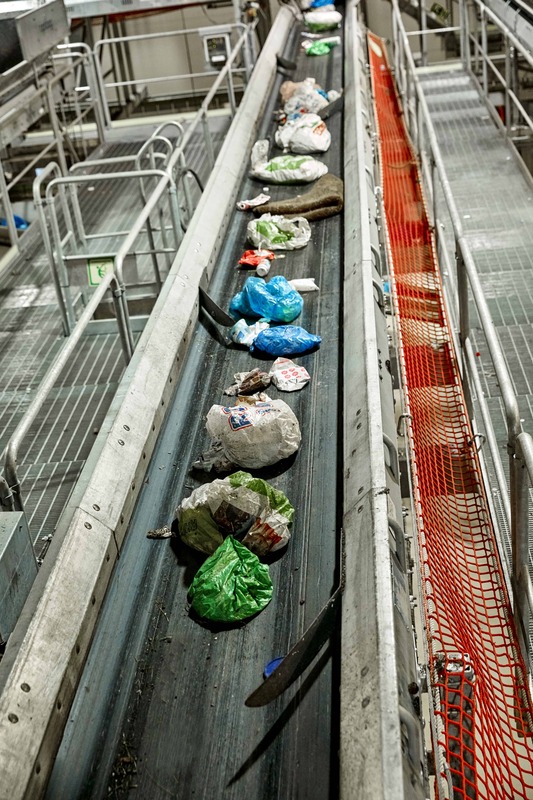 A major advantage of this system is that the bags can all be placed into the same bin and transported in the same vehicle to the waste management plant. This reduces CO2 emissions and saves space in urban areas, such as blocks of flats, since it becomes unnecessary to have several different waste containers for the various waste categories. 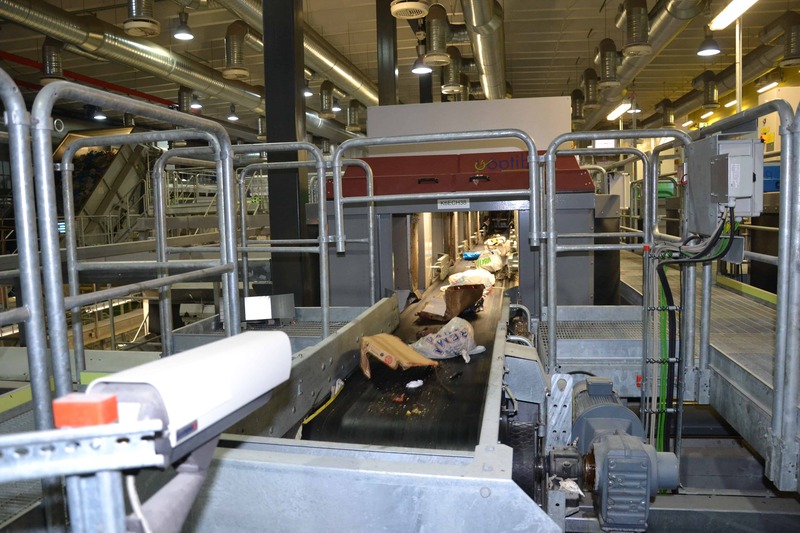 The optical sorting plants are equipped with cameras that can identify the colours on the bags. Robotic arms separate the bags. The green bags with food waste are sent to the agency’s biogas plant in Romerike, where food waste is converted into eco-friendly biogas and biofertilizer. The blue bags with plastic packaging are sent for material recycling and become new plastic products. Energy production from residual waste. 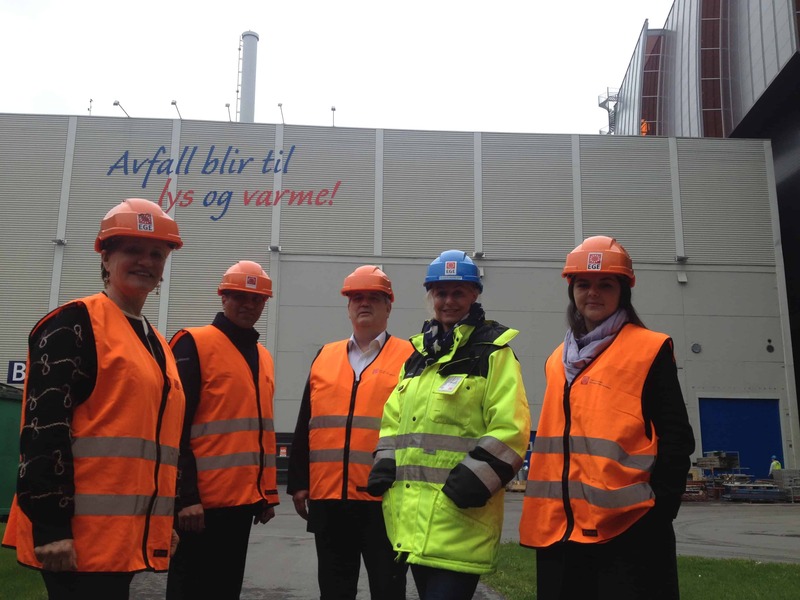 Residual waste is converted into energy through combustion at the Haraldrud and Klemetsrud plants. 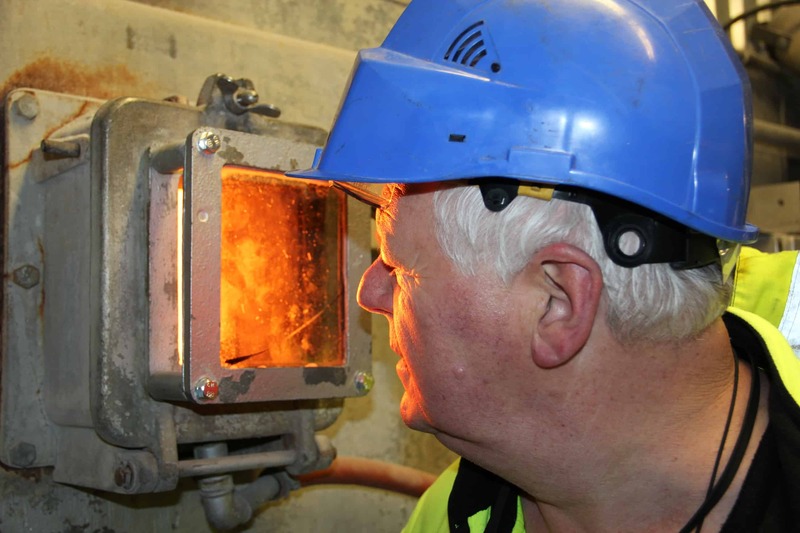 Energy is utilised through a process whereby water surrounding the incinerators is heated and distributed through a district heating network in Oslo. Electricity is also produced in the process. 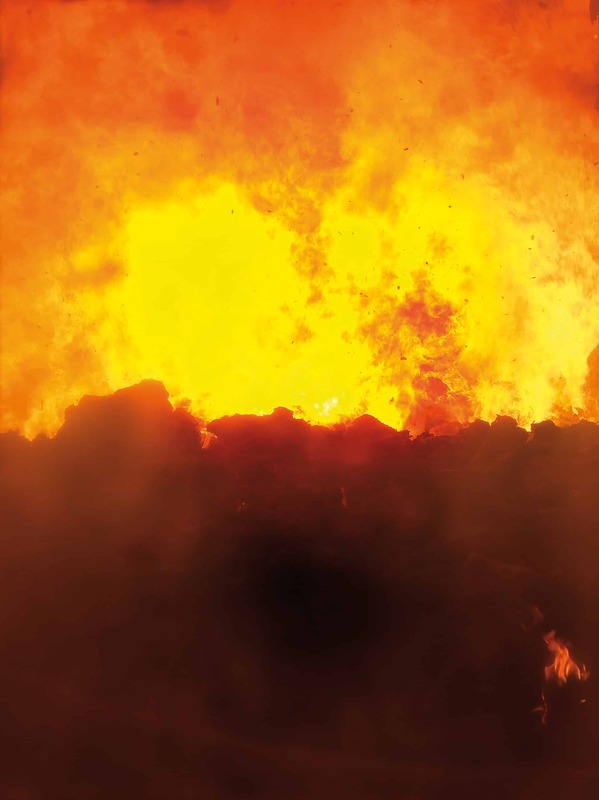 The flue gas from the combustion process is puri­fied through a sophisticated flue gas cleaning system, which reduces emissions and pollution of the environment.